When Daniel finds out that his class is going to hatch chicks as a science project, he is thrilled. He's sure that his parents will let him adopt Peepers, who is his favorite. But who ever guessed that chicks could run amok and get into so much trouble? 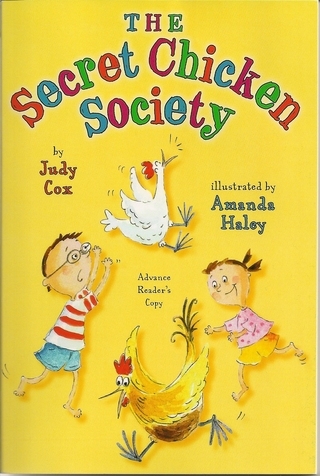 This warmheated chapter book about an environmentally-conscious family's experiment with poultry farming will provided plenty of clucks and lots of chuckles for young readers.